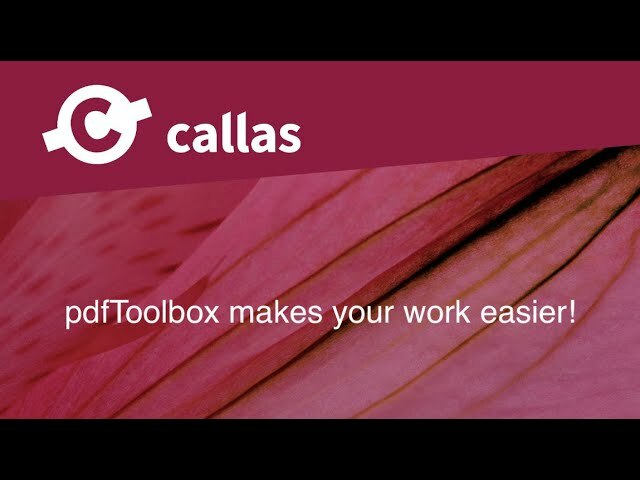 Webinar - pdfToolbox makes your work easier! Get a quick overview of pdfToolbox Desktop! We'll talk about its functionality, switchboard, profiles (checks, fixups, process plans) and visualiser. Let us show you how pdfToolbox can make your work easier and, consequently, save you time.